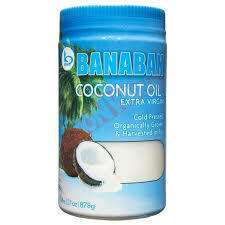 This extra virgin coconut oil is from the Banaban range. 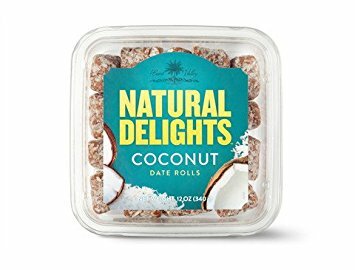 Coconut oil is an ingredient that has been part of the diet of the inhabitants of the Pacific region for thousands of years. It was also used for therapeutic purposes. Coconut oil was always considered an essential component for life.